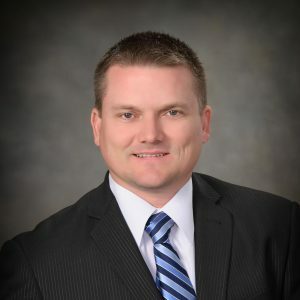 Travis Howell, PE | Alday-Howell Engineering, Inc. Travis Howell, PE | Alday-Howell Engineering, Inc.
Travis Howell is co-owner of AHE and serves as the CEI Senior Project Engineer and Quality Control Manager for design. Travis is responsible for the administrative portion of all CEI projects as well as quality control including biddability and constructability reviews on all roadway design projects. These projects include both urban and rural roadways (new construction, resurfacing and widening). Sharing the administrative duties with Joseph, Travis also finds time to manage the land planning services provided by AHE.